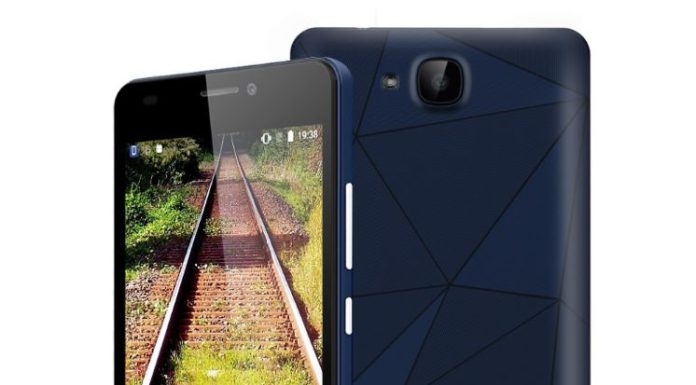 Vernee Apollo 2 is the first ever smartphone with Helio X30 processor. Helio X30 processor consists of four Cortex-A35 cores with a frequency of 2000 MHz, four Cortex-A53 cores with a frequency of 2200 MHz and two more cores Cortex-A73, which operate at a frequency up to 2800 MHz. Apart from it, the other specs of the phone also looks mind blowing. The phone will come with 8GB of RAM, and yes it will be the first phone with 8 GB RAM. The phone will come with internal storage of 128 GB. The phone camera will be 28 Megapixels and it will also support 4K recording. The manufacturer also plans to release the phone with lower specs i.e 6GB RAM and 64 GB internal storage.